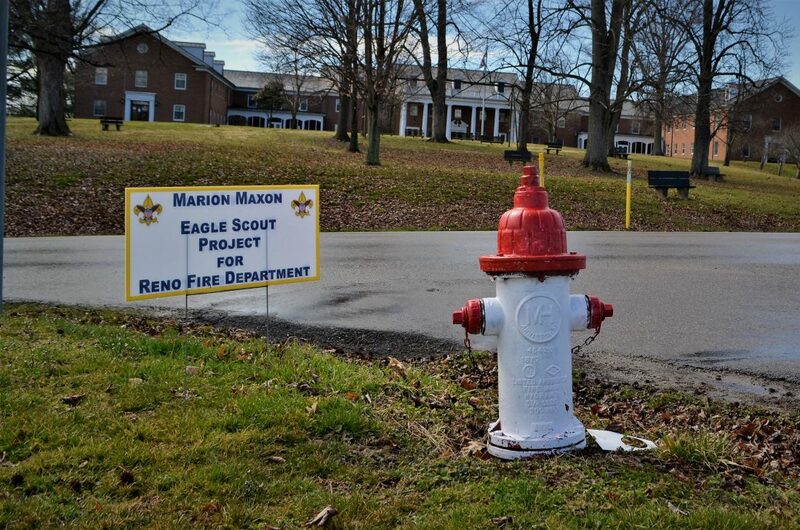 CHAD PLAUCHE-ADKINS The Marietta Times The fire hydrant near the County Home was painted by Marion Maxon for his Eagle Scout project. Video games, eating pizza and chatting with friends on Instagram can dominate a lot of free time for teenagers. 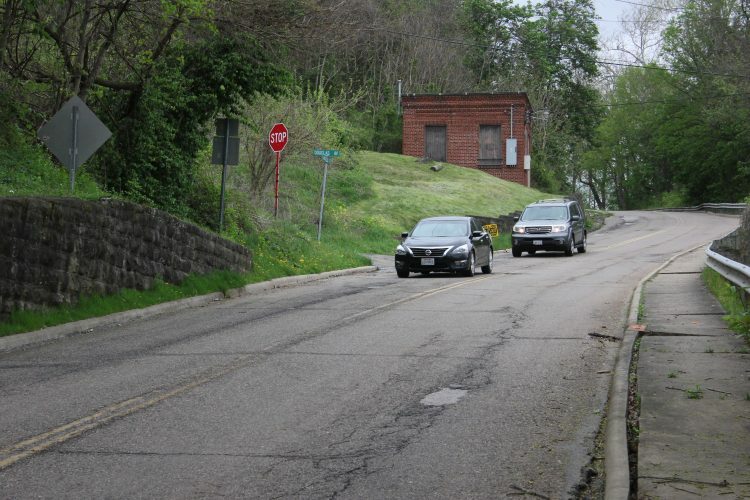 But for Marion Maxon, a 15-year-old sophomore at Marietta High School and member of Boy Scout Troop 200, his schedule has been filled with spending time helping others. On Sunday, his efforts were recognized by the scouts when he was awarded his Eagle Scout badge. 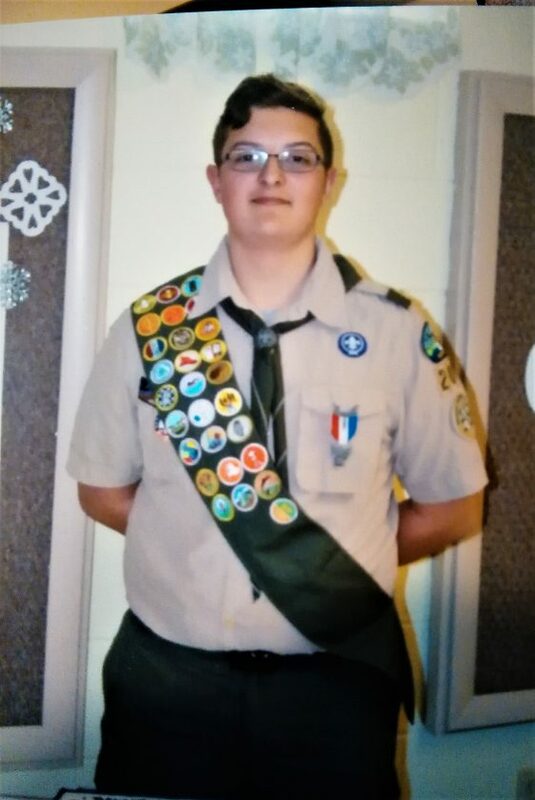 •Marion Maxon, a sophomore at Marietta High School and Boy Scout Troop 200 member, received his Eagle Scout badge on Sunday. •His Eagle Scout project entailed painting 66 fire hydrants in Reno. 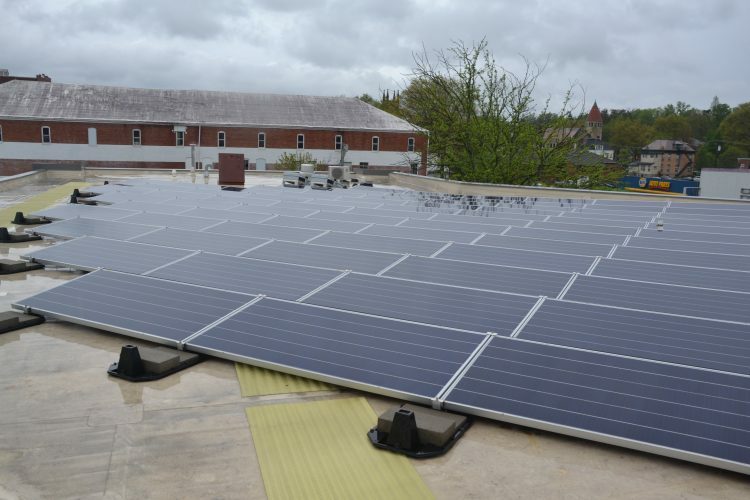 •The project took three months to complete with the help of 15 of Maxon’s fellow troop members.